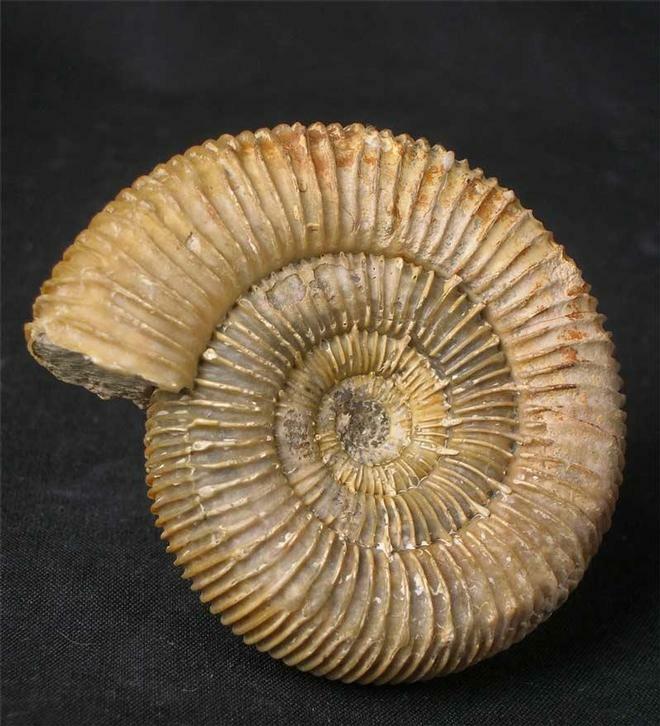 An incredibly rare ammonite from this location which is no longer accessible to the collector. Many hours of painstaking preparation by Andy Cowap has gone into this superb example. 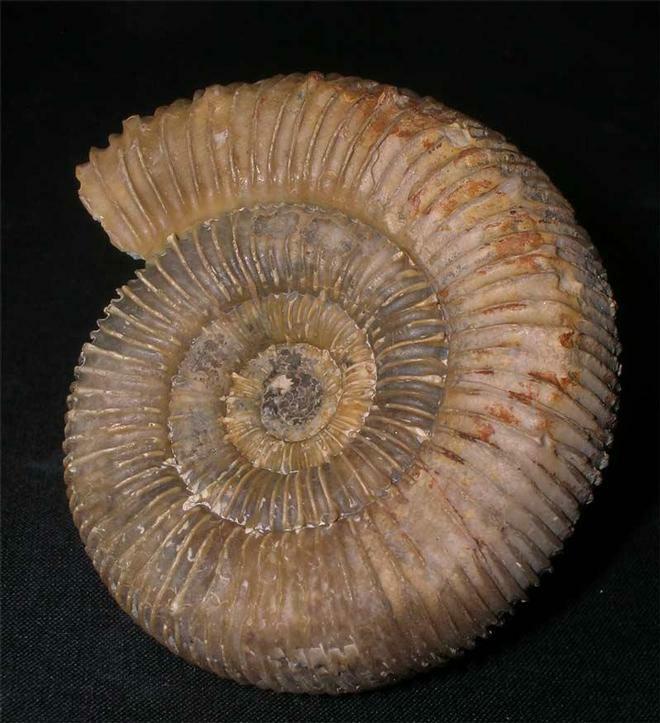 The ammonite has been preserved in a light orange calcite and the centre is absolutely immaculate. 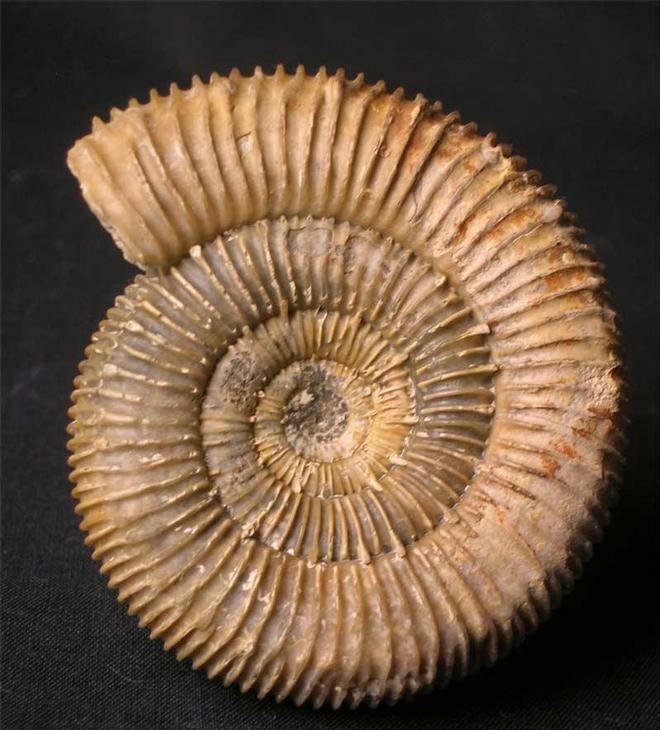 Ammonites of this calibre from this location very rarely come onto the open market for sale. 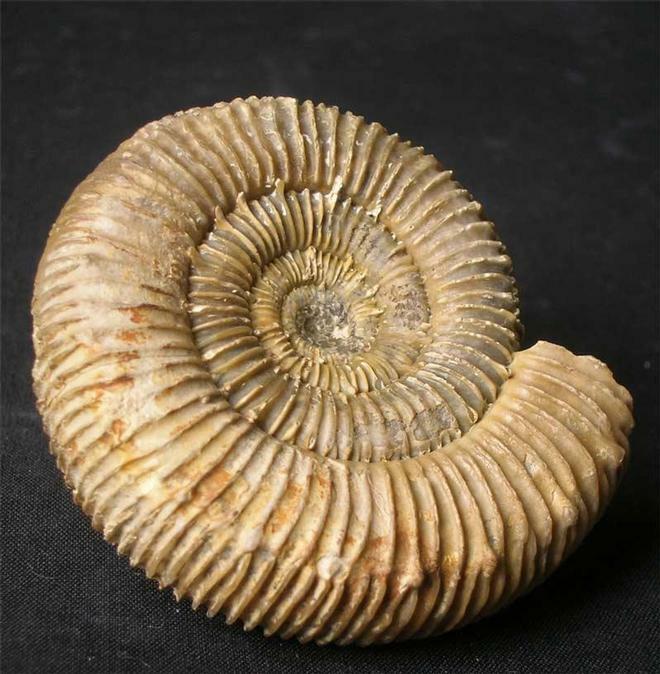 Approximately 180 million years old. One for the discerning collector.